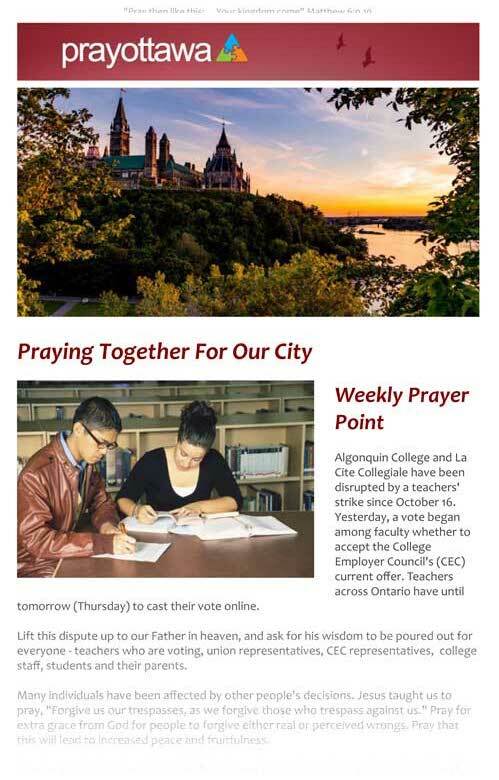 Pray Ottawa encourages focused and sustained prayer in order to see our city prayer-saturated. 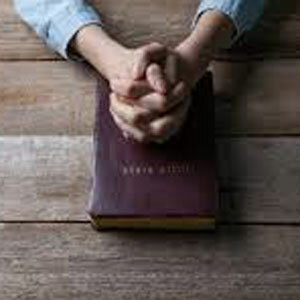 Are you a Prayer Leader? 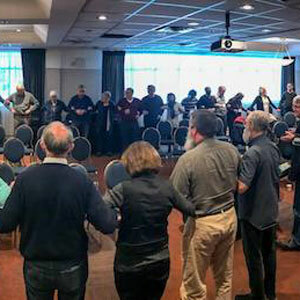 We are closely twinned with Love Ottawa and our small team serves as a hub to link you with other prayer leaders. Why? Because we feel prayer is more effective when we pray collaboratively. 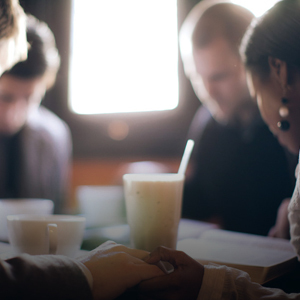 Gather prayer leaders for encouragement, training, friendships, unity, and building teams. 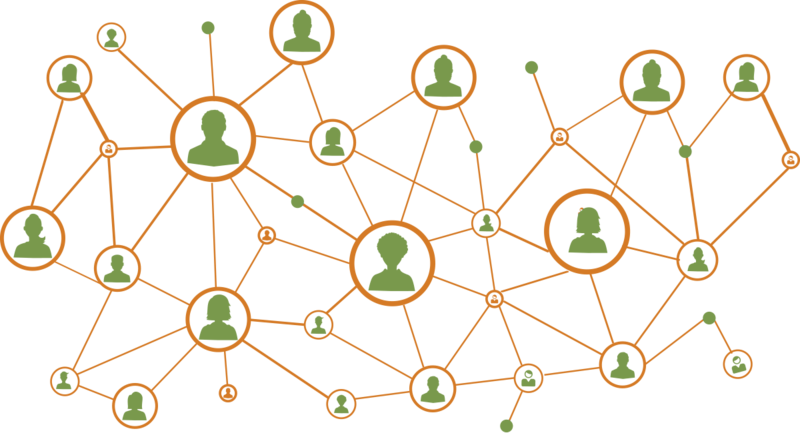 Relay city needs so that coordinated and focused prayer can occur across all the congregations of the city. Organize and assist prayer rallies and gatherings. Train, coach and deploy believers to more effectively pray for the city. Are you interested in praying for a specific initiative of Love Ottawa? Or for a particular area of need in the city? Let’s talk! Using this form will put you in touch with us, but does not obligate you in any way. 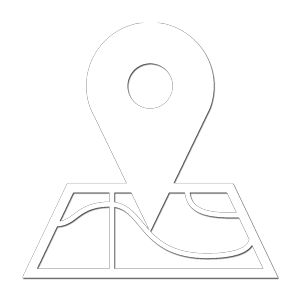 Our team will follow up to answer your questions and find out more about your interest.